Over 20 years marketing biotechnology and life science products and services for start ups and large global corporations. From NGS, stem cells, flow cytometry, drug discovery, biomolecular interactions, clinical trials, to CRO services—we know your science. Easy to work with and prompt with deliverables. We acclimate to your timeline, not ours. Next-day service is available. Please inquire. 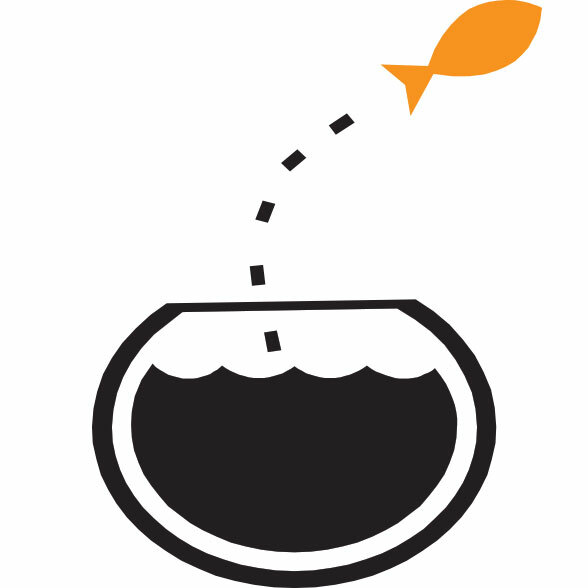 Goldfish works with life science companies experiencing rapid growth or stalled growth. We help companies find more growth opportunities by developing your value proposition – identifying the market segment with the greatest concentrated need for your solution. We conduct in depth research to develop a winning strategy aligned to your unique position ready for integrated sales and marketing execution. For start-ups and fast growing businesses, we provide an immediate qualified alternative for companies who are short on time or staff or need occasional help, but need results immediately. Check out our services, then call us or use the Contact form to get your project started.